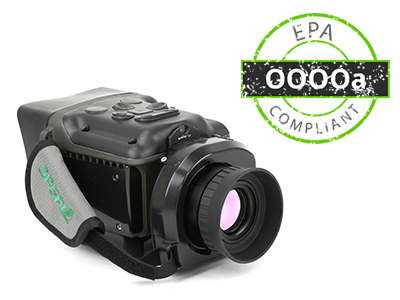 EyeCGas® 2.0 is a handheld OGI camera for the detection of fugitive gas emissions for over 30 hydrocarbon and VOC gases, including Methane and Benzene. EyeCGas 2.0 adheres to the EPA’s “Quad Oa” (OOOOa) regulations, and is used globally across the industry for LDAR compliance. 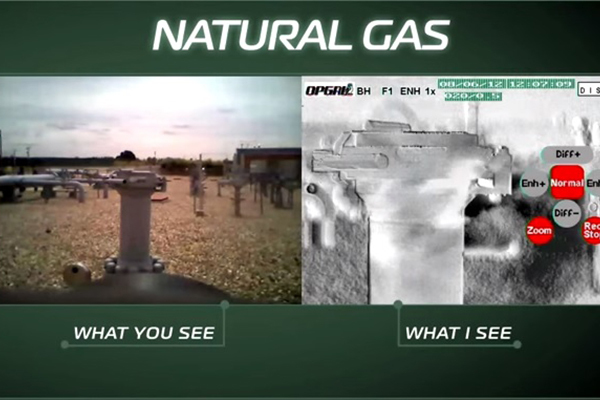 Opgal’s EyeCGas 2.0 is specially designed for detecting gas leaks in the harsh conditions of the oil & gas industry. 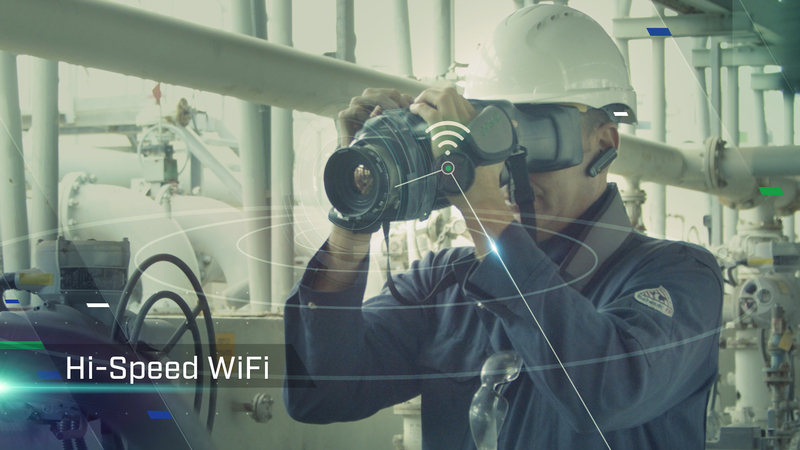 It is the only OGI camera that is certified for ATEX zone 2 and UL class I Div II, hazardous environments. 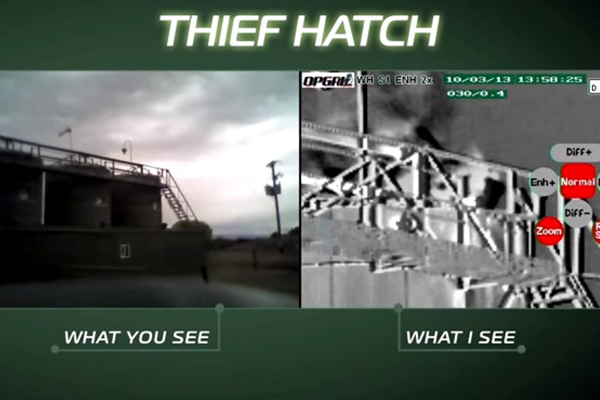 The EyeCGas 2.0 camera allows for the inspection of vast areas in a plant. It contains an automated and simple user interface, visualizing the infrared image on a large color LCD. It also has applications in the agribusiness industry for Hexane leak detection, and anywhere else that fugitive emissions need to be monitored for regulation, compliance and product containment. 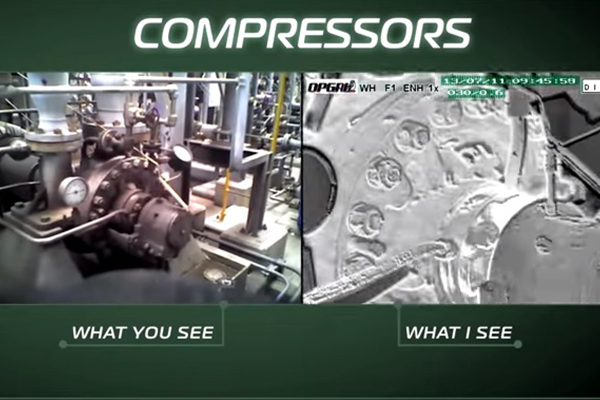 Based on customer feedback, EyeCGas 2.0 has a wide range of improvements, making it the best OGI camera in the world. 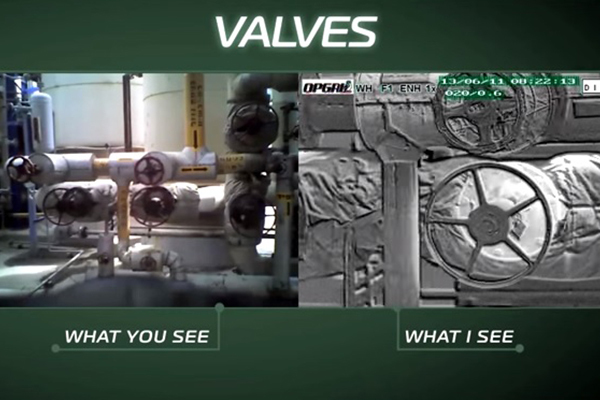 EyeCGas 2.0 by Opgal helps you detect and repair gas leaks inside the facility limits without the need of a hot work permit, allowing video and audio recording, while maintaining safety. Refineries, well heads, storage tanks, transmission pipes, compressor stations, process towers, gas stations, LNG terminals, underground storage tanks, bio-gas and landfills, offshore oil rigs, smart LDAR, etc. EyeCGas 2.0 is the fugitive emissions detection product of choice for oil & gas service companies and regulators around the globe. 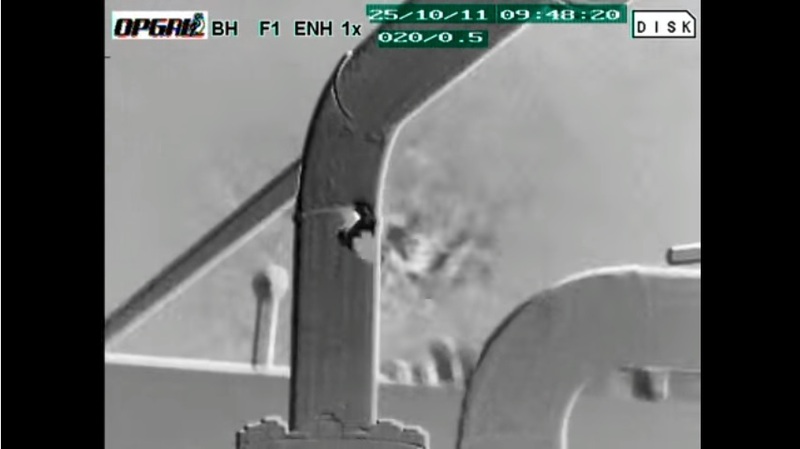 It allows for safe, quick, and cost effective detection of very small hydrocarbon fugitive emissions, and is the only OGI handheld camera for use in ATEX zone 2, UL class I Div II, and CSA hazardous environments. For more information or a quote, contact us today.